Halloween is just over a week away and that means pumpkin carving season is in full swing. We have been having a blast this year with making pumpkin crafts like this Mums Pumpkin Planter, but our latest pumpkin project might just be the cutest! 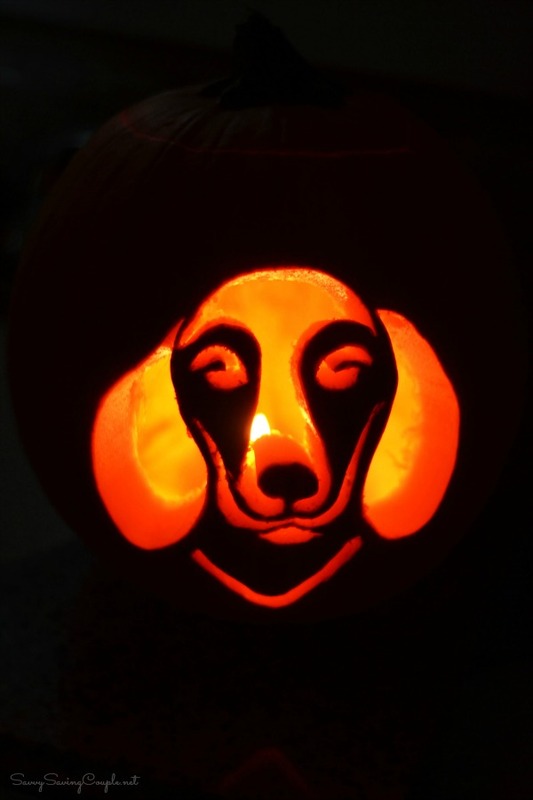 Yesterday, we carved a dachshund into a jack o’ latern pumpkin and it is just so super cute! 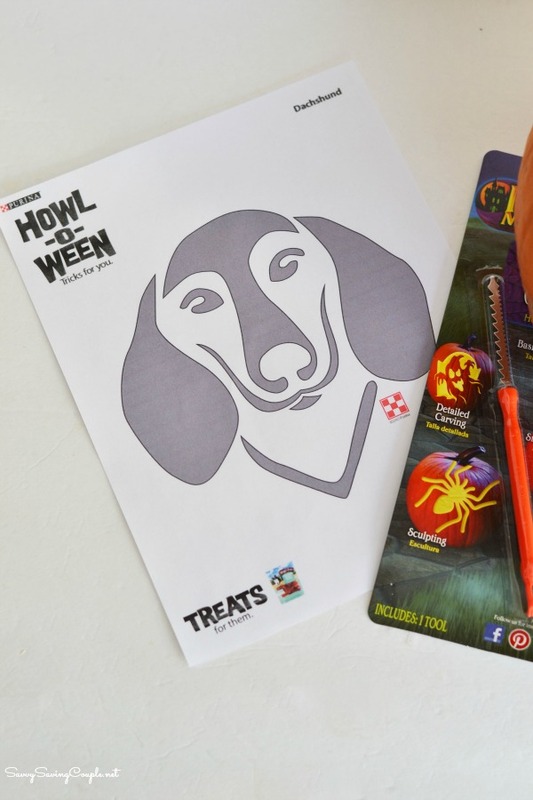 You see, the folks at Purina are celebrating Howl-o-Ween by offering 27 FREE dog pumpkin carving templates that are sure to petrify your pumpkins! These templates can be printed right from the Walmart hub and are sure to make some of the absolute cutest carved dog pumpkins ever!! My dog is nicknamed a “chiweenie” because she is a mix between a chihuahua and a dachshund. She looks more like the dachshund so we decided to print that dog breed carving template from the Purina and Walmart Howl-o-Ween Pet Park, and then we adhered it to a freshly cleaned out pumpkin to trace the outline. 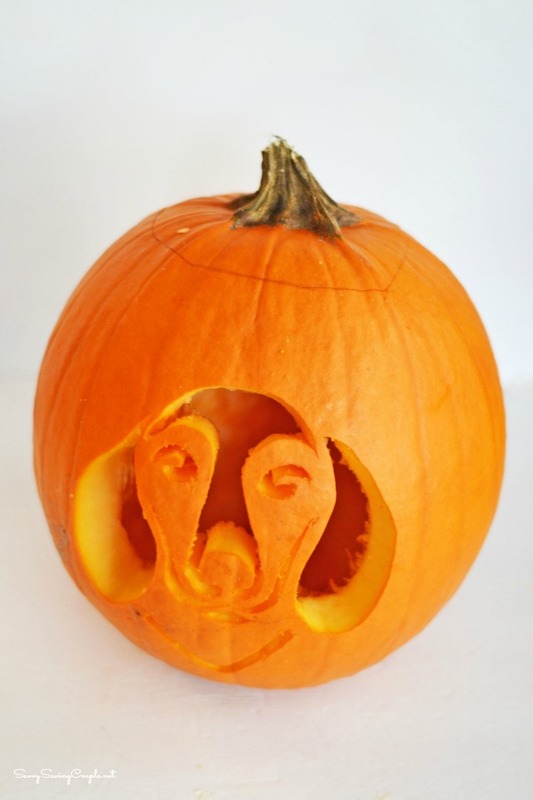 Using a craving tool, we were able to cut out an adorable dachshund dog face for out fat pumpkin. It came out really well, and while my pooch might not be impressed, the kids sure are!! 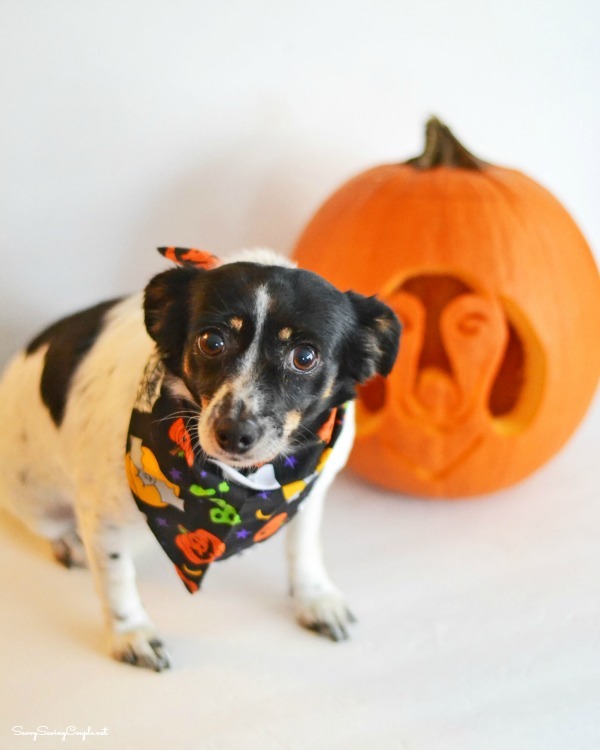 These Free Dog Pumpkin Carving Templates are perfect for Halloween and would make awesome pet Halloween photo props. 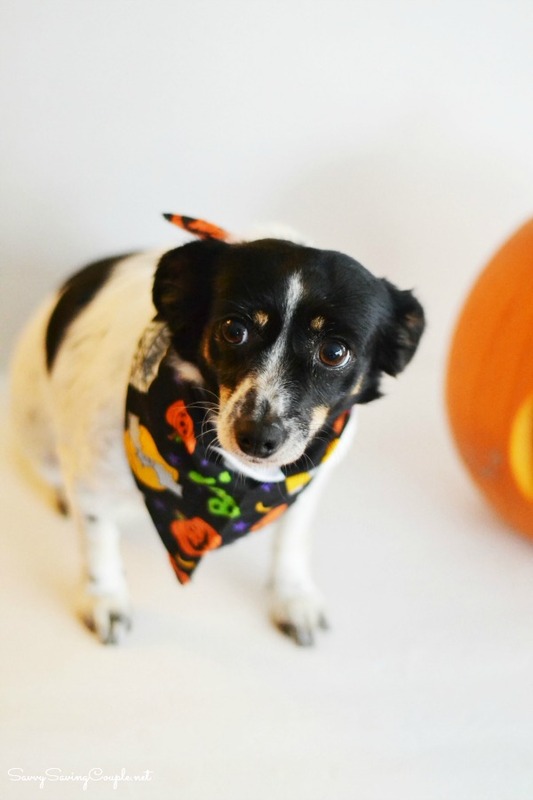 Using a white background, and the addition of a Halloween bandanna, I was able to snap some impromptu Halloween photos of my dog for cards! Besides having 27 Free Dog Pumpkin Carving Templates Purina also has several dog treats that would make the perfect addition to any doggie Halloween treat basket! Beggin’ Strips with Bacon, and Waggin’ Train Dog Treats would be an awesome way to surprise and reward those pets who also like to trick or treats with the little ones. Just be sure to ask their owners if they can have the treats because many dogs have allergies these days. Our pumpkin looked even better with a tea light inside at night. I love how perfect the dog pumpkin carving looks illuminated as the night went on! We placed it on our front porch after spraying it with some bleach to preserve it. You can find Purina treats like Waggin Train and Beggin’ Strips at your local Walmart in the pet isle. 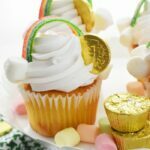 They are reasonably priced and sure to make your pet happy. 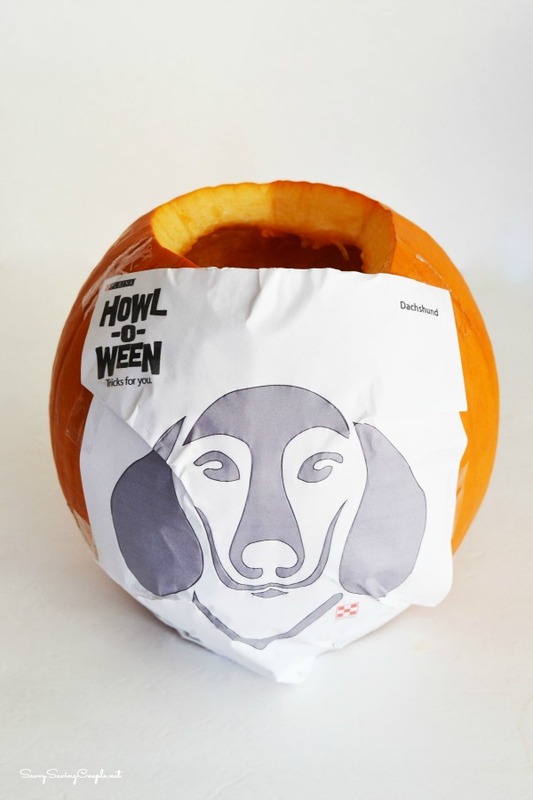 Don’t forget to print your FREE Dog Pumpkin Carving Templates from the Purina Walmart Howl-0-Ween Pet Park. Your dog is so cuuuuuute! The pumpkin came out awesome, too! This is so awesome. My daughter free handed her cat onto a pumpkin the other day. 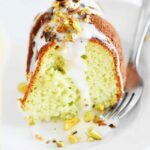 It turned out great, but your dog looks awesome! What a cute idea. 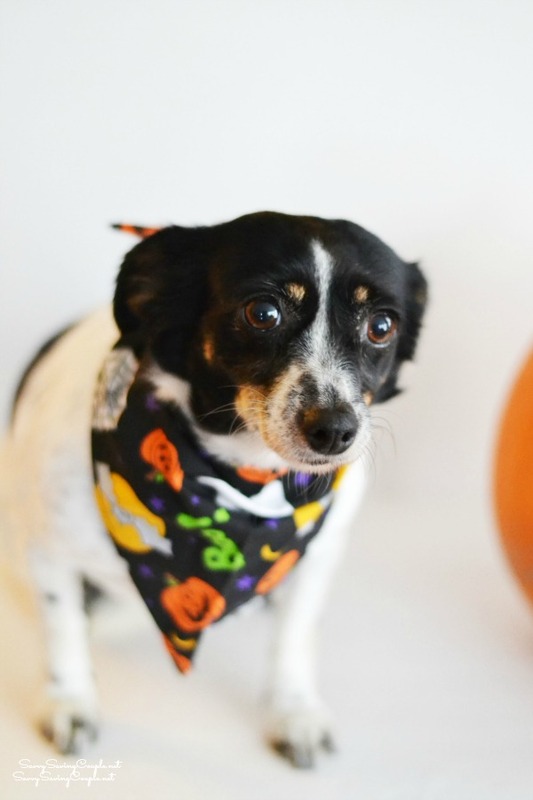 Your dog looks great with the Halloween bandanna. 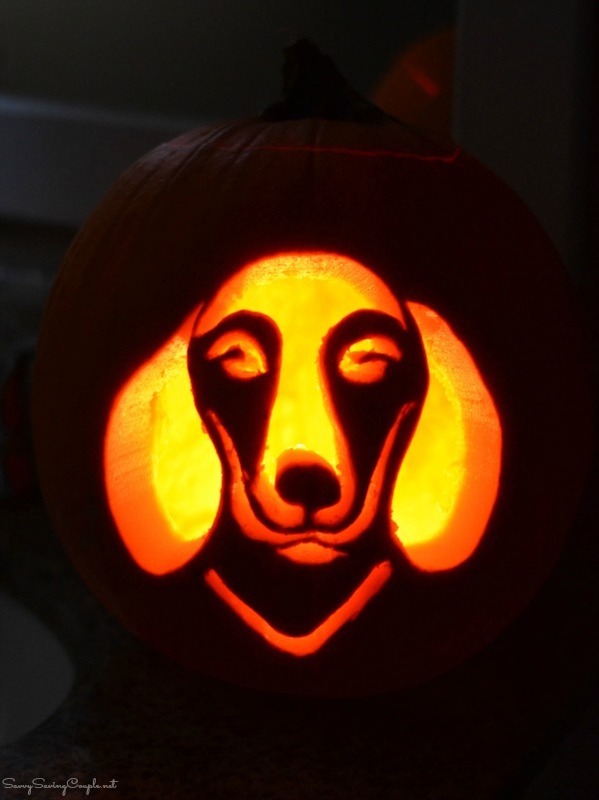 I know some people who would love to carve dogs into their pumpkins. You have a chiweenie! 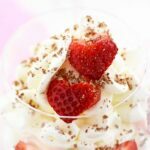 We want one! We have a beagle mix and think she needs a little buddy. 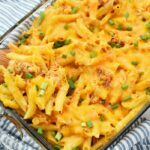 I think my husband would not be amused though. Anyway, thanks for the info about the doggie stencils. I LOVE these!!! I’m going to check them out and pin them, too, right now. How cute! What a fabulous idea. I think my kiddos would love a pumpkin like this, I used to do ones like this when I was a kid. So fun. 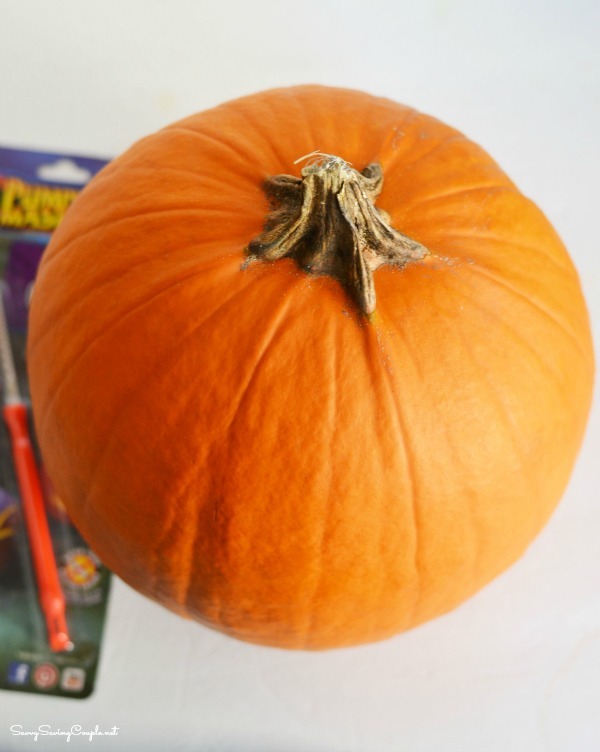 These are such cute pumpkin carving templates!! My kids always love to find new things to carve their pumpkins into. So cute idea, Im a dog lover. This is really great. I should try this at home. Thanks for sharing. We have yet to carve the pumpkin this year. We need to do it. This one is SO cute I just might use it. That’s awesome! Your pumpkin turned out really good. I’d love to get these templates except for cats. I have two cats and this would be great! What a cutie! I would like to try carving a pumpkin. This is amazing! You did a great job! I’m totally trying the German Shepherd one! Howl-o-Ween sounds like so much fun. I will have to try these templates on my pumpkin. I hope mine turn out as good as yours. That pumpkin is so cute! I think my family would love to carve one that looks like our dog! That’s one super adorable pumpkin! I love this. Your dog is adorable. We will be carving pumpkins tomorrow. How original. 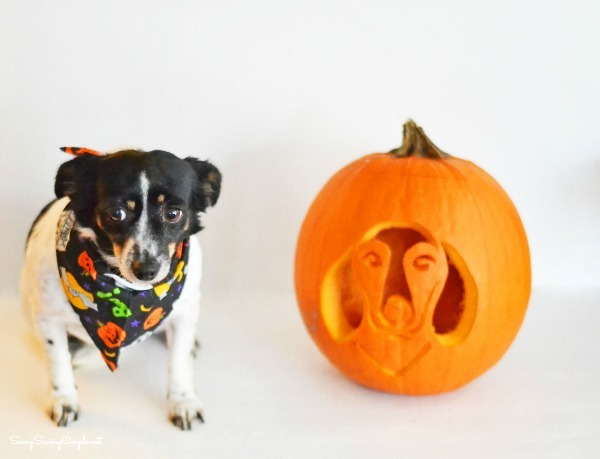 I love the idea of incorporating two of my favorite things into one craft: dogs and pumpkins. Thanks for an inspiring post. Oh my goodness I love that idea. I would love to get one of my dog. What a cute doggie! That scarf and jack-o-lantern are the perfect Halloween accessories! We made one with our Frenchies this year. It was awesome.